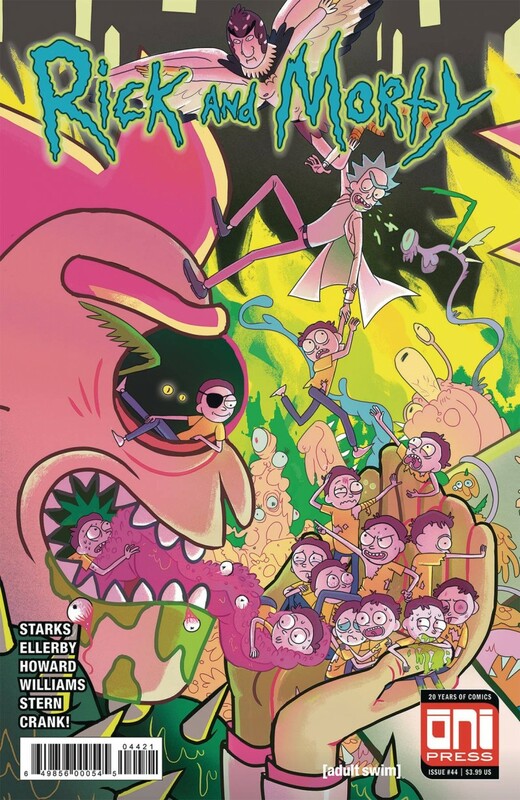 A message from Rick Sanchez: ‘Oooh wee, bruh, haven’t you been wondering about The Vindicators and how The Vindicators met Rick and Morty and what kind of a super-duper mess they got into? Well, guess what. Yeah, you guessed right. Here it is. Rick and Morty VINDICATORS. THE ISSUE.’ Editor’s note: Raise your hand if you read that in his voice. I sure did.